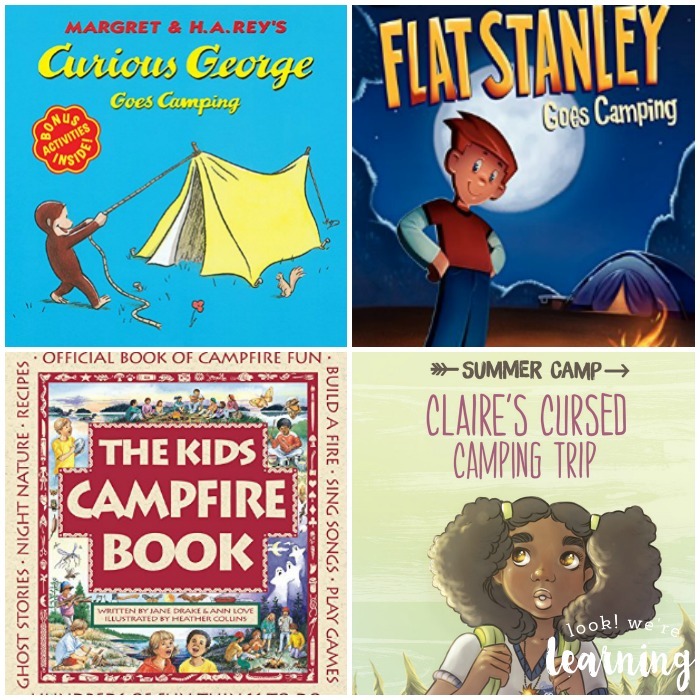 Kids Books about Camping - Look! We're Learning! Are you planning a camping trip this year? 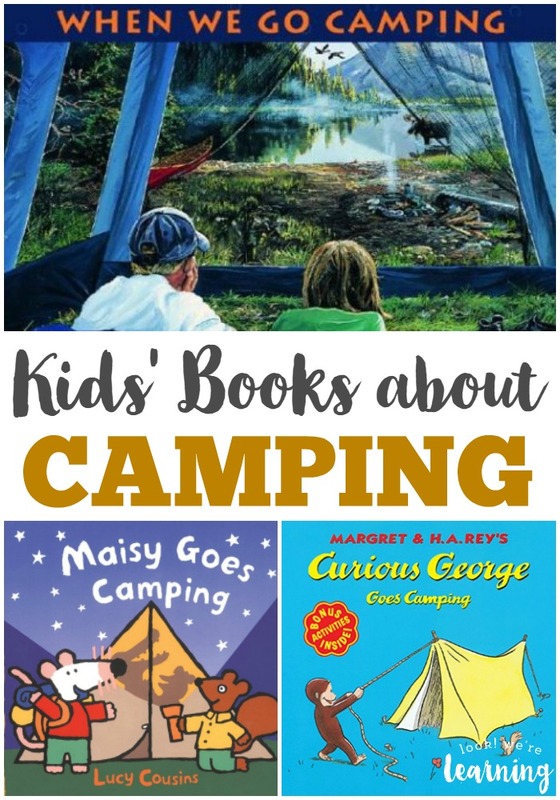 Get your kids excited for the trip with these fun kids books about camping! But my kids have said that they want to try it, so the hubs and I agreed to rent a cabin in the woods as a first step in that direction. Our trip is next week, so these books are right on time! One of the things I’m looking forward to the most is just spending some quiet time with the family without outside distractions. No hectic schedules, no other commitments, no working – just chill family time. If you’re a camping expert, please share your tried-and-true tips for making it an awesome outing! 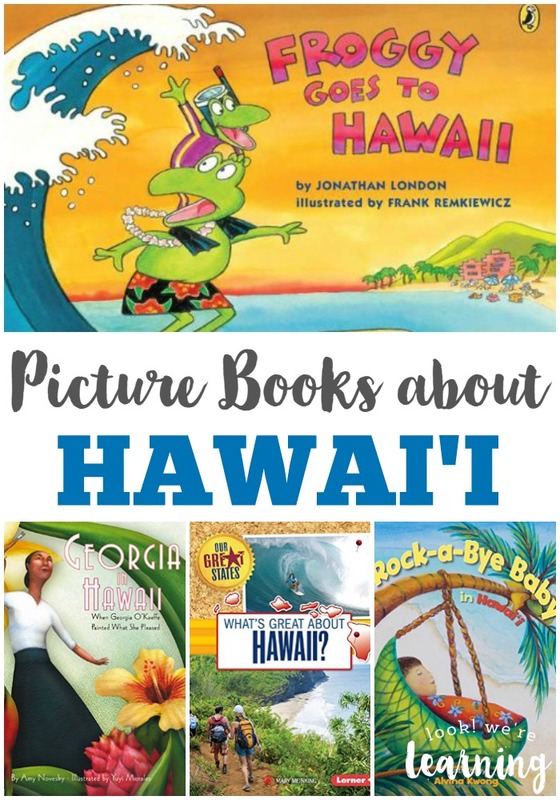 And if you’re looking for more beautiful kids’ books for your family, don’t miss this list of beach books kids will love! 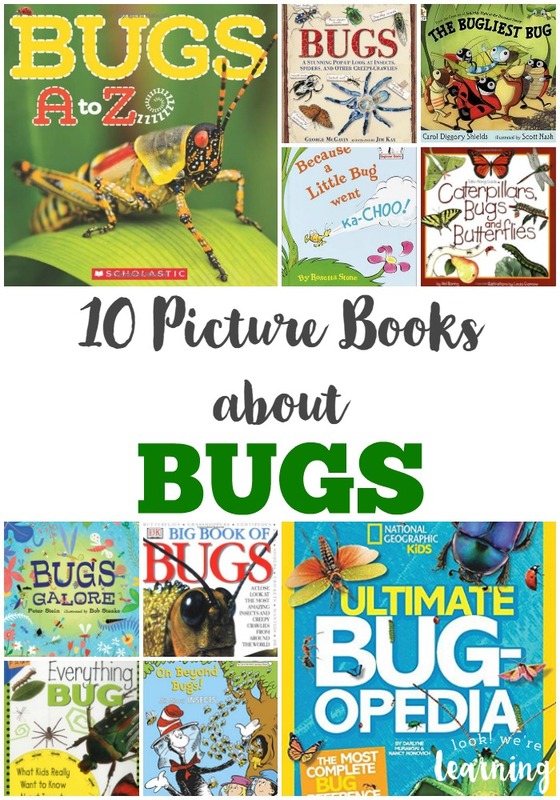 Want more great books for kids? 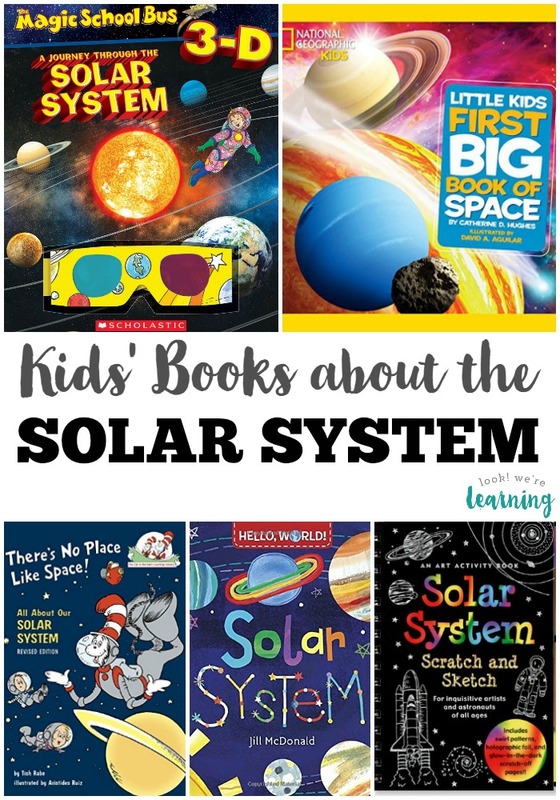 Follow my Reading for Kids board on Pinterest! 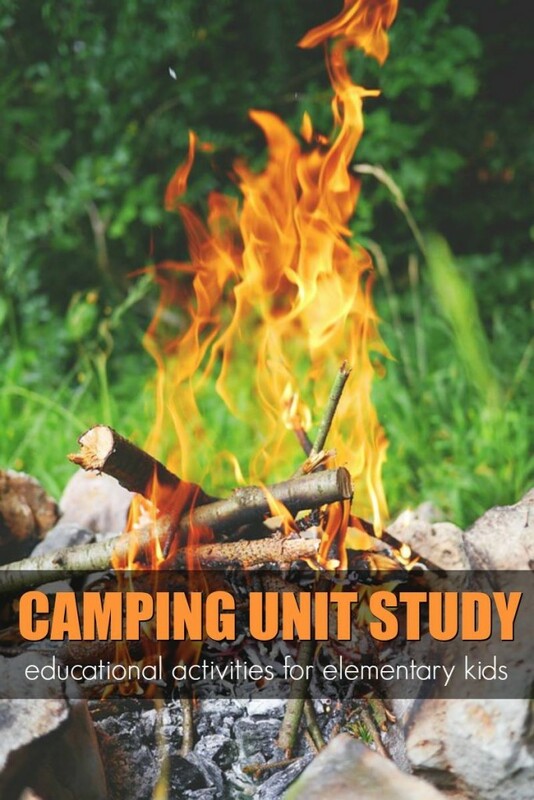 This post is part of the Camping Kids Unit Study roundup! Click over to read more camping themed posts!